Product manufactured by Lunático, FREE SHIPPING FOR ORDERS ABOVE 200€! 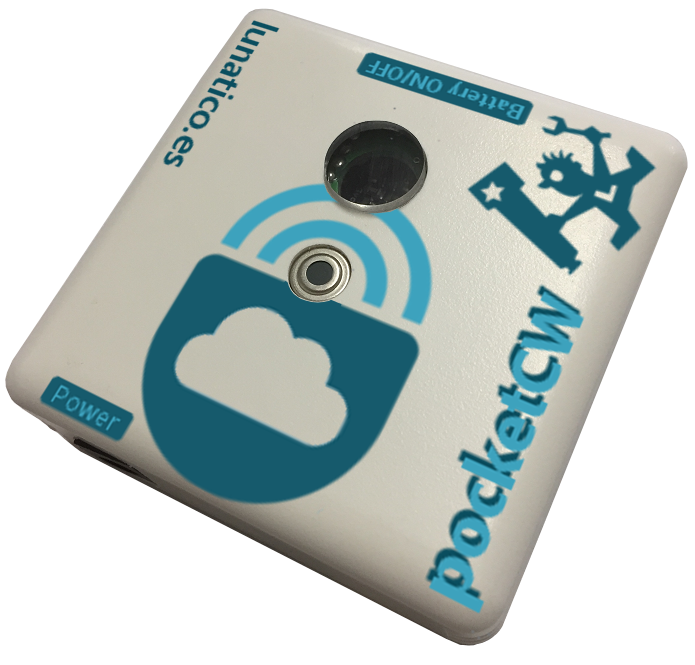 New pocketCW, the best portable solution to detect clouds, measure temperature, brightness, relative humidity and dew point. Any number of phones can be connected while the pocketCWis also sending data to the PC. Take the new pocket CloudWatcher with you to your favorite dark place, and sleep relaxed while it monitors the sky and ambient conditions, waking up in case of trouble! (*) Battery not included, don't forget to order it! PC version available via a micro USB cable. 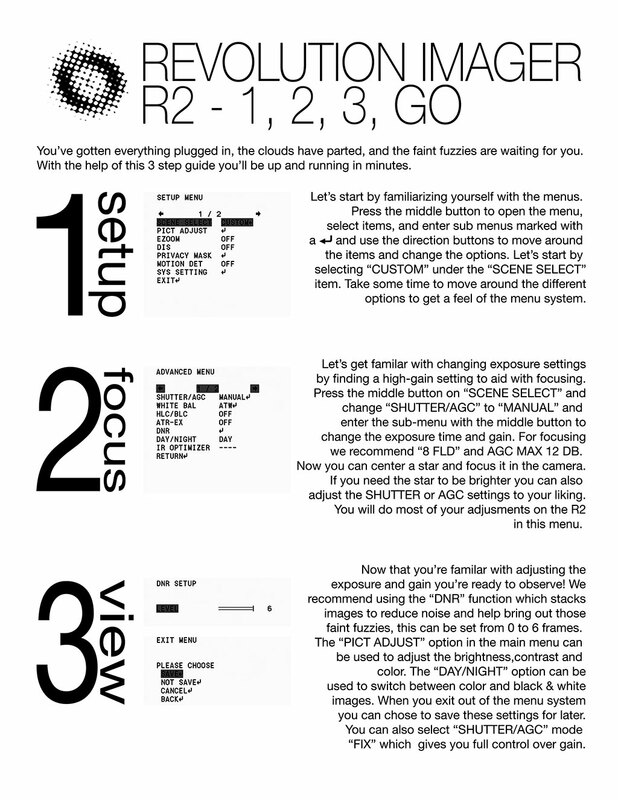 Find here the manual user of the pocketCW. Possible delivery methods: Registered mail - free for Lunatico products if value > 200€, Registered mail: Spain, Registered mail: rest of the world, Courier service: Spain/Peninsula, Courier service: Spain/Island, Courier service: U.E., Courier service: rest of the world, Cash on delivery: Spain only, Cash on delivery Courier service, Registered mail: U.E.